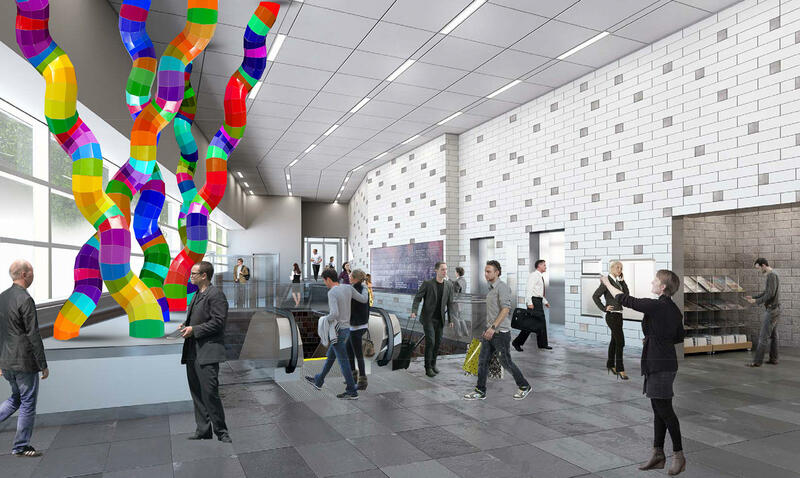 Few people would expect to find a sprawling sculpture of a DNA-like structure in a public transit station. The Albright-Knox Art Gallery commissioned the work for the Niagara Frontier Transportation Authority as part of an effort to promote public art. Artist Shasti O’Leary Soundant created the work which will be 15 feet tall and 25 feet wide. The sculpture, which will be installed this spring, is made up of 260 pieces that are designed to resemble a “beneficial bacteria colony” that is required to keep people healthy. 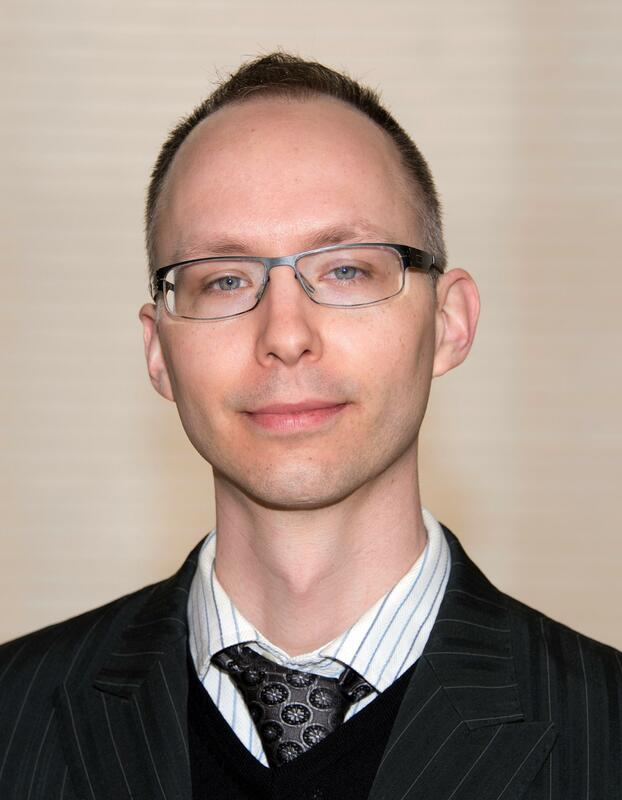 WBFO talked with Aaron Ott, curator of public art at the Albright-Knox. He noted that the station is the base of the University at Buffalo Jacobs School of Medicine and Biomedical Sciences. “The composition really had some resonance with the fact that this work was going to the newly renovated Allen street station for the NFTA where people are coming through the tunnels to their work experience or to the campus,” Ott said. The work will stretch from the station’s floor to its ceiling, making it easy to see through the station windows on Main Street. 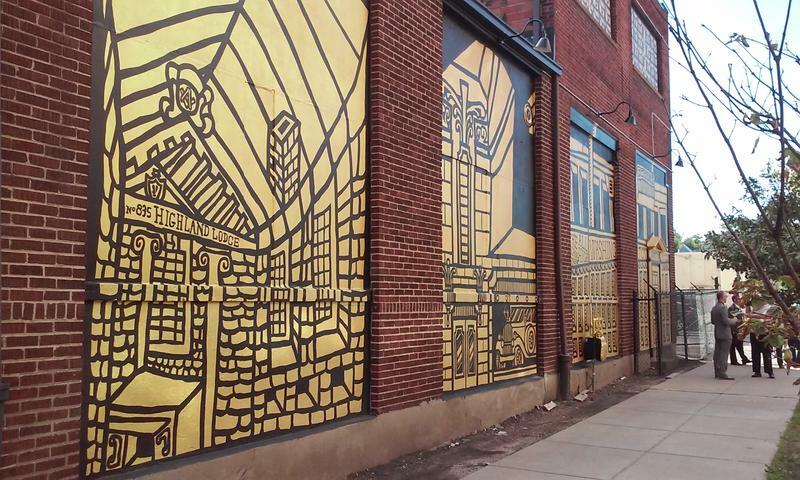 Ott said the work, which is being fabricated at Rigidized Metals Corp., will be quite vivid. A new mural unveiled Monday by the Albright Knox Gallery was created as an ode to unity between Buffalo's east and west sides. Another public artwork Silent Poets has been installed at Canalside. Visitors will find the two poets sitting about 20-feet in the air on platforms atop separate poles in the Great Lawn next to the Central Wharf. 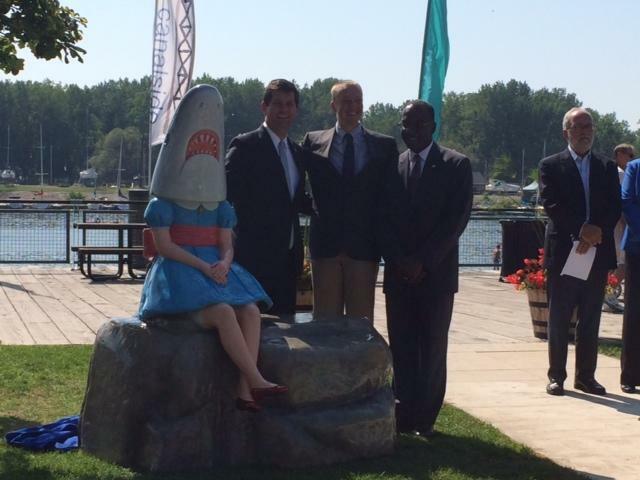 An unusual public sculpture was unveiled at Canalside in downtown Buffalo Tuesday. The art project is one of several to be unveiled across the region as part of the Public Art Initiative, which is a collaborative effort between the city of Buffalo, Erie County, and the Albright-Knox Art Gallery. Buffalo, NY – The Buffalo Niagara Campus is the new home to two pieces of public art. One piece, "A Favorable Birdict," is a colorful, metallic sculpture in the shape of a 40-foot bird. It's hoped that this and the other piece will spur patients and visitors to the campus to utilize green space. The sculpture's creator, Bill Wilson, said public art is a good way to bring his craft to a much larger audience.